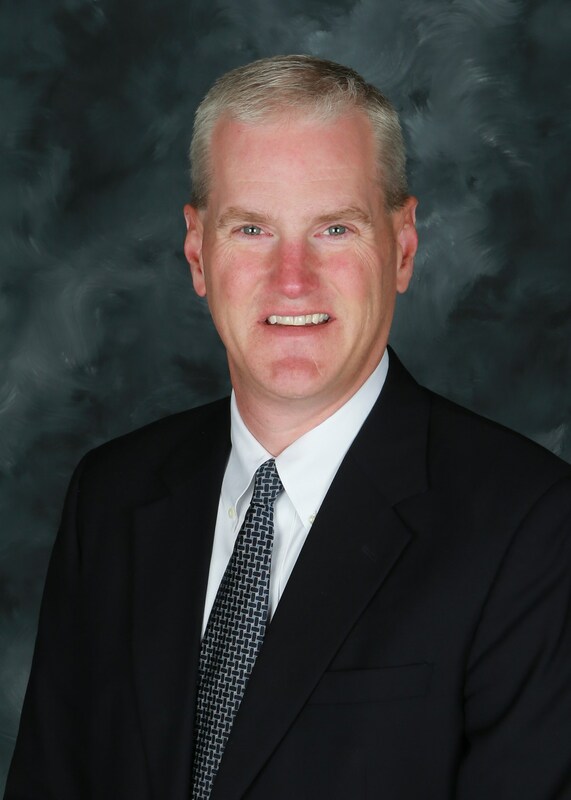 Dr. Jeff Moorhouse has served as Superintendent of Kingsport City Schools since February 2018. In his 27 years as an educator, he has served as a classroom teacher, school athletic director, assistant principal, principal, district administrator, and Director of Schools. Before coming to KCS, Dr. Moorhouse served in Greeneville (TN) as the Director of Schools. During his tenure with Greeneville City Schools, the district was awarded College Board’s Gaston Caperton Award for increasing opportunities for underrepresented populations, was ranked first in the state by Niche Rankings in two years (2016 and 2018), and first in the state in 2016 by the Business Insider. Dr. Moorhouse is on the Board of Advisors for the Niswonger Foundation and has served as Chairman of the Principals Study Council (Tennessee Department of Education) and the Hamblen County Administrators Association. He is a two-time recipient of the East Grand Division Principal of the Year and recipient of various awards for excellence in mentoring and leadership from Carson-Newman University and the University of Tennessee. Prior to his tenure with Greeneville City Schools, Dr. Moorhouse served as the principal of Morristown West High School and Manley Elementary School (Hamblen County), Director of the John de la Howe School (McCormick County, SC), and assistant principal and athletic director in Unicoi County (TN). He has also coached basketball and taught physical education, Biology and general science in Unicoi County Schools. Dr. Moorhouse began his career teaching 1st and 5th grade in Johnson County (TN). Dr. Moorhouse earned a Bachelor of Science from Milligan College (TN) in 1991, as well as a Masters of Arts in Teaching (1992) and Doctorate in Educational Leadership (2002) from East Tennessee State University. Dr. Moorhouse and his wife, Carol Grace, have two college-age daughters, Grace and Hannah. Kingsport City Schools named Andy True as Assistant Superintendent – Administration, in March 2016. He is responsible for the leadership and implementation of the district’s administrative functions. Mr. True has most recently served as the KCS Chief Administrative Officer, overseeing all system communications and community relations, managing district administrative duties, and completing special projects for the system. In his 18 years with KCS, Mr. True has also served as a 4th and 5th grade classroom teacher and elementary school associate principal. He holds a B.S. in Communications and a Master’s degree in Education from Milligan College, an Educational Specialist degree from East Tennessee State University, and is currently pursuing a Doctorate degree in Educational Policy and Leadership Analysis from ETSU. Mr. True has held leadership positions on several community-related governing boards, including serving as the Chair of the United Way of Greater Kingsport Children and Youth Vision Council and Chair of the “United We Read” early grades literacy initiative. He has served on the Eastman Community Advisory Panel, the Greater Kingsport Family YMCA Board of Directors, and the Board of Examiners for the Tennessee Center for Performance Excellence. He has been married for 21 years to his wife Annette (also a teacher in Kingsport) and has two children who attend KCS and are active in sports and band. Dr. Rhonda Stringham was named KCS Assistant Superintendent - Instruction in June 2018. She is responsible for the leadership and implementation of all aspects of the district’s instructional programs. Before coming to Kingsport, Dr. Stringham most recently served as Superintendent of Geneva City Schools in Geneva, Alabama. 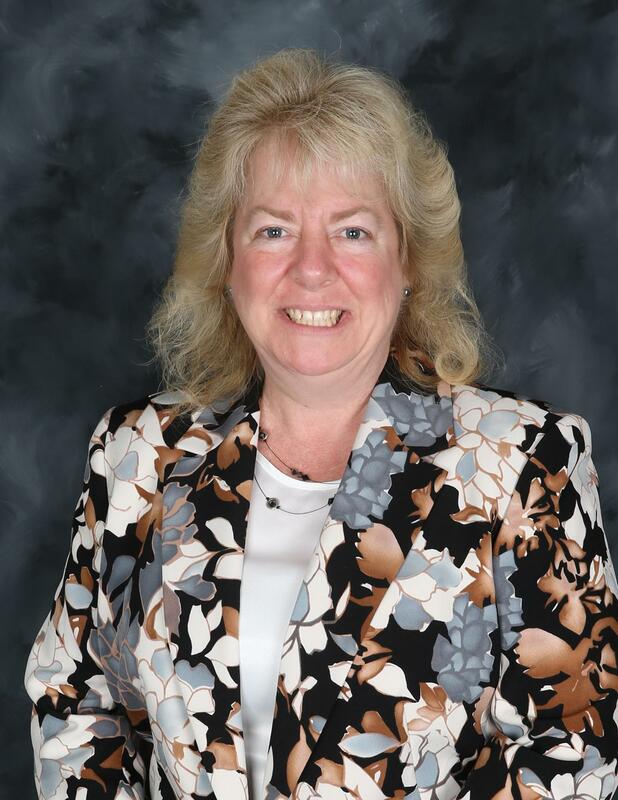 Dr. Stringham’s 33-year educational career includes roles as a secondary math teacher, assistant principal and building test coordinator, curriculum supervisor, and assistant superintendent – director of curriculum. As a district leader, she has been responsible for the development of a variety of career technical programs, technology enhancements, project-based learning programs, and curriculum development. She holds a Bachelor’s of Science degree, a Master’s of Education degree, and an Instructional Specialist degree in Secondary Mathematics from the University of South Alabama, and a Doctorate in Educational Leadership from Northcentral University in San Diego, CA. She is a member of the School Superintendents of Alabama, Alabama Association of School Boards, the Council for Leaders in Alabama Schools, and Alpha Delta Kappa. Dr. Stringham and her husband of 31 years, RK, reside in Kingsport. David Frye, Chief Finance Officer, has spent most of his professional career with Kingsport City Schools. In 1991, he was hired as the Manager of Fiscal Affairs. The main responsibility of this position was budget preparation and oversight. Additional duties included payroll and procurement supervision. In 2003, Mr. Fyre’s title was changed to Director of Finance and he was given the additional responsibilities of oversight of the Maintenance Department, School Nutrition Services, and the Nursing program. Currently as Chief Finance Officer, Mr. Frye oversees the Maintenance Department and School Nutrition Services in addition to his other responsibilities. Previous to Kingsport City Schools, he was employed with the City of Kingsport as an accountant and was in the position of Accounting supervisor when he was hired by Kingsport City Schools. Mr. Frye is a graduate of Dobyns-Bennett High School and earned a Bachelor of Business Administration degree with a major in Accounting from East Tennessee State University. He and his wife Susan have one child, Preston. Jennifer Guthrie has been with Kingsport City Schools since July 2015. Prior to joining KCS, she served as Human Resources Manager and Corporate Council for United Coal Company in Blountville, TN, a leading metallurgical coal producer employing a 1,300 non-union workforce. Mrs. Guthrie has more than a decade of legal and HR experience working with legal firms in Miami, FL and Knoxville, TN as a corporate attorney. Early in her career, she also spent time as a high school teacher and volleyball coach/sponsor in Miami. Mrs. Guthrie holds a B.A. from East Tennessee State University and a J.D. from the University of Miami School of Law. She is licensed to practice law in Florida and Tennessee. She and her husband reside in Kingsport. Jim Nash is the Chief Student Services Officer for Kingsport City Schools, directing all special education and student services operations for the district. 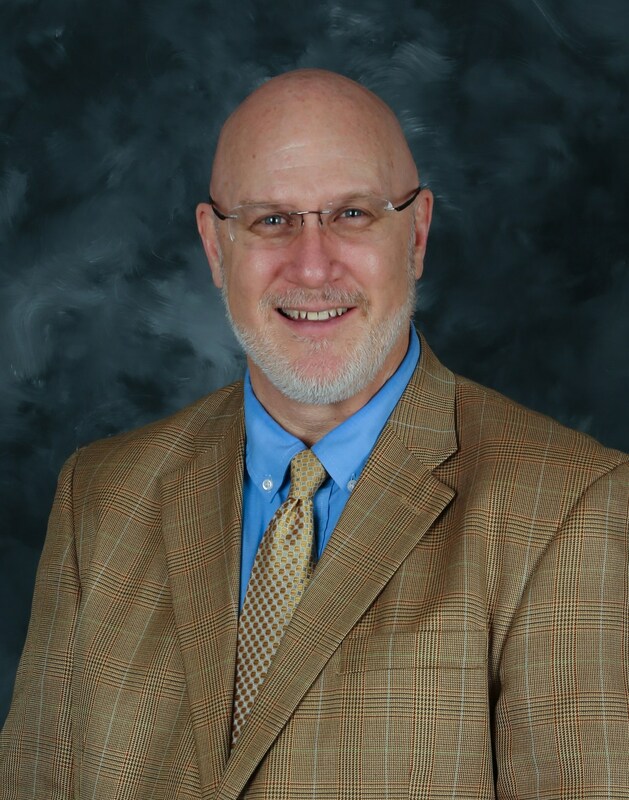 Mr. Nash has been employed by KCS for 24 years, serving as counselor and associate principal at John Sevier Middle School, assistant principal of Dobyns-Bennett High School, and principal at Ross N. Robinson Middle School. Mr. Nash holds a B.S and Master of Arts in Educational Psychology from Tennessee Tech University and an Ed.S. in Educational Leadership from the University of Tennessee. He and his wife Joanna (a teacher in Kingsport) have three children who attend Kingsport City Schools. 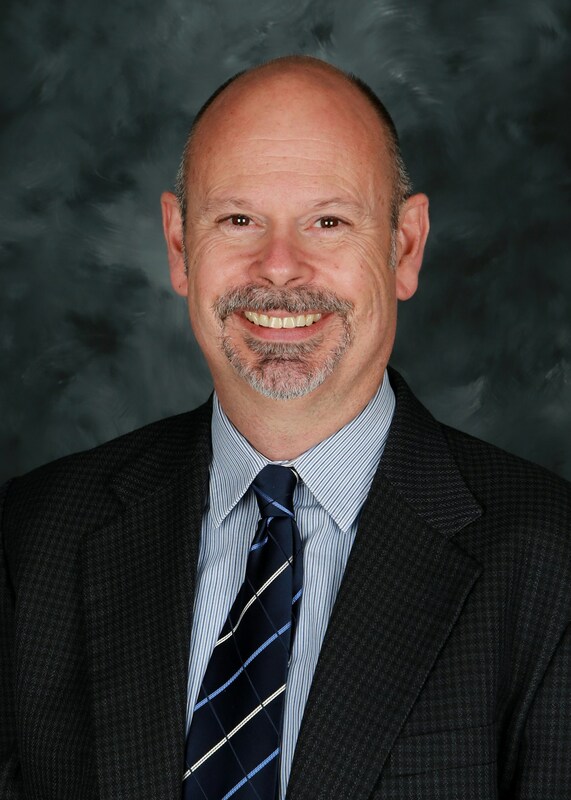 Dr. Dwain Arnold, Chief Academic Officer - Elementary, has spent most of his professional career as an educator with Kingsport City Schools. In 1988, he began his KCS career at Washington Elementary School where he taught second and fifth graders. Dr. Arnold served on the leadership planning team for the new Washington Elementary and became a multi-age teacher 3-5 when the doors opened in 1994. After teaching multi-age for several years, he accepted the role of assistant to the principal at Jefferson Elementary and later served as interim principal. Following Jefferson, Dr. Arnold traveled to Dobyns-Bennett High School and became an assistant principal. In the fall of 2003, he was appointed principal at Roosevelt Elementary School. During the summer of 2008, Dr. Arnold was chosen as principal of John Adams Elementary School and was given the opportunity to aid in the planning and creation of Kingsport’s newest elementary school. During the spring semester of 2012, he served as Interim Superintendent while a new superintendent was conducted. Most recently from August 2017 to February 2018, Dr. Arnold severed as Interim Superintendent of Kingsport City Schools. He currently serves as Chief Academic Officer - Elementary and does adjunct work for Lincoln Memorial University and East Tennessee State University (ETSU). Previous to Kingsport City Schools, Dr. Arnold was employed with Scott County Schools, Virginia as an assistant working with gifted and talented students. He taught second and third grades in Martin County, Kentucky. Dr. Arnold has served as a local, state, and national consultant in the field of education. Dr. Arnold earned a Bachelor of Arts degree from Berea College in Elementary Education, a Master of Science degree from Radford University in Counseling and Human Development, and a Doctor of Education degree from ETSU in Educational Leadership and Policy Analysis. Dr. Arnold has been an elementary Teacher of the Year in Kingsport and a Presidential Awardee in Mathematics representing the state of Tennessee. He was recognized by the Tennessee House of Representatives in 1998 for excellence in education. He achieved National Board Certification in 1999. In 2013, Dr. Arnold was selected to the ETSU Clemmer College of Education Alumni Hall of Fame. However, his proudest accomplishments are his three children, Mara, Owen and Lily. Dr. Brian Cinnamon is the Chief Academic Officer for Kingsport City Schools. He is responsible for the supervision of middle and high school programs, including curriculum leadership, program planning and implementation support, and leadership development. His experience includes 18 years as an educator beginning in Wichita Public Schools (KS) as a school psychologist. He relocated to Kingsport in 2004. Dr. Cinnamon has served as a school psychologist, KCS Section 504 compliance coordinator, associate principal at Jefferson Elementary School, assistant principal at Dobyns-Bennett High School, KCS Assistant Director of Special Education, Supervisor of Early Childhood Programs and Principal - Palmer Center. Dr. Cinnamon holds a Bachelor of Science degree in Psychology from East Tennessee State University (ETSU), an Educational Specialist degree with a concentration in School Psychology from the University of Tennessee, and a Doctor of Education from ETSU in Educational Leadership and Policy Analysis. He has served in leadership positions on several community-related governing boards, including Palmer Center Foundation, TEAC, AAEYC, as well as initiating a school-readiness initiative in Kingsport by partnering with community leaders. Additionally, he has served on the Board of Examiners for the Tennessee Center for Performance Excellence. While in Kingsport City Schools, Dr. Cinnamon has provided leadership in several areas, including RTI, Special Education, STREAM, Technology, and Curriculum. Dr. Cinnamon and his wife Rachel have two children, Ruthie and Henry that attend Kingsport City Schools. Scott Pierce has been with Kingsport City Schools since March 2016. 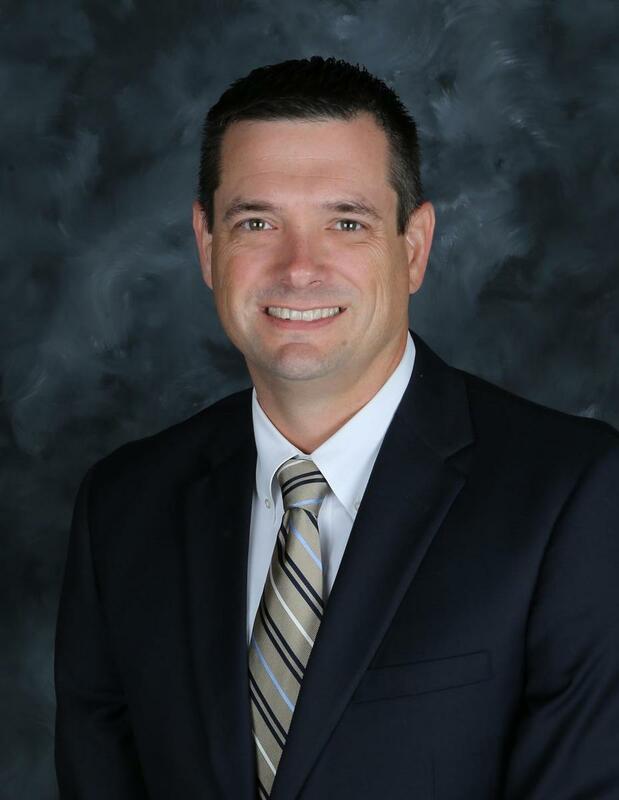 Prior to joining KCS, he served as Director of Technology Services for Henry County Schools in McDonough, GA, a large school system with 53 schools and 43,000 students. Mr. Pierce has more than 20 years of technology experience working with private companies, governmental organizations and school systems in and around Atlanta, GA. During his career, he has also spent time as a teacher, softball coach, technician, network administrator, and systems coordinator. Mr. Pierce holds a B.S. from the University of West Georgia and an M.B.A. in Strategic Leadership from the University of Tennessee as well as several technology certifications. He and his wife have two children and reside in Kingsport.